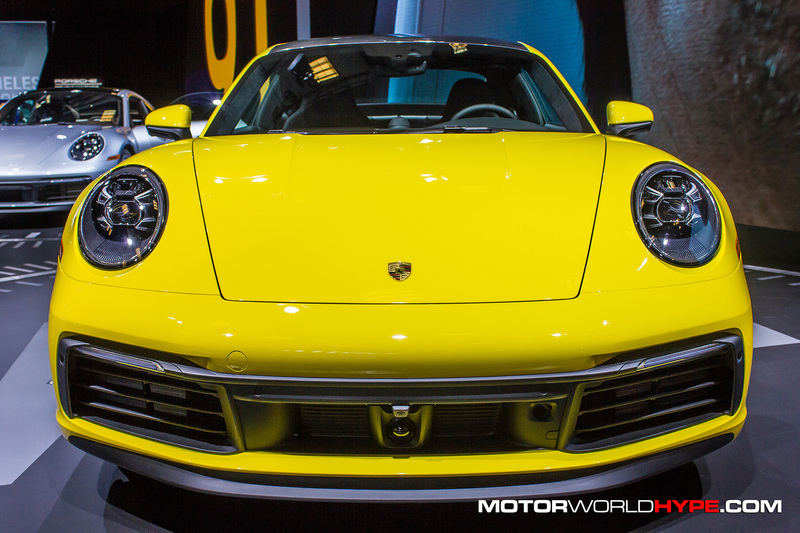 When people think of “Porsche” they think of the 911. It is their marquee car and an iconic car in general. 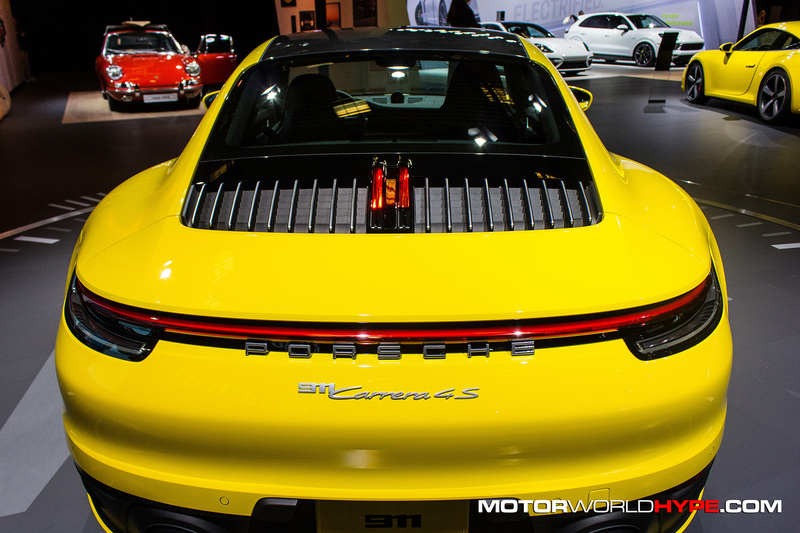 So, Porsche choosing LA to debut their new 992 chassis 911 is a pretty big deal. 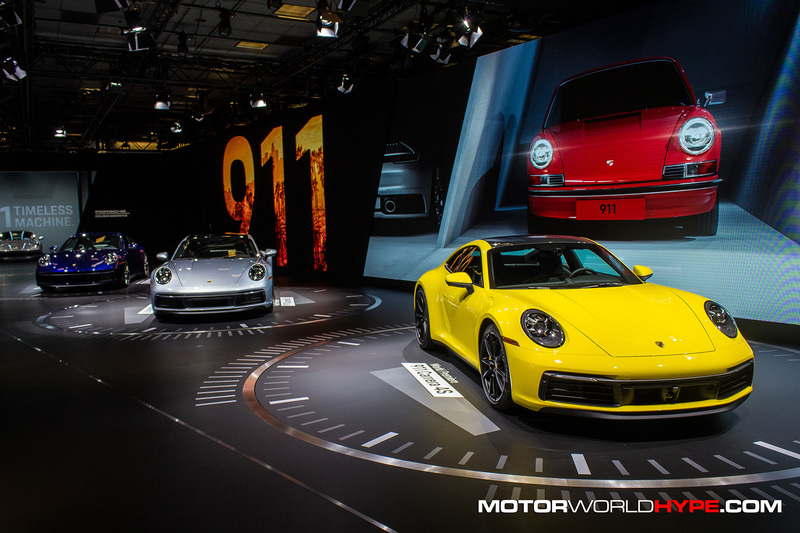 Though, the same thing happened that happens every time Porsche debuts a new 911: some people complained that the new model doesn’t look different enough from the previous one. 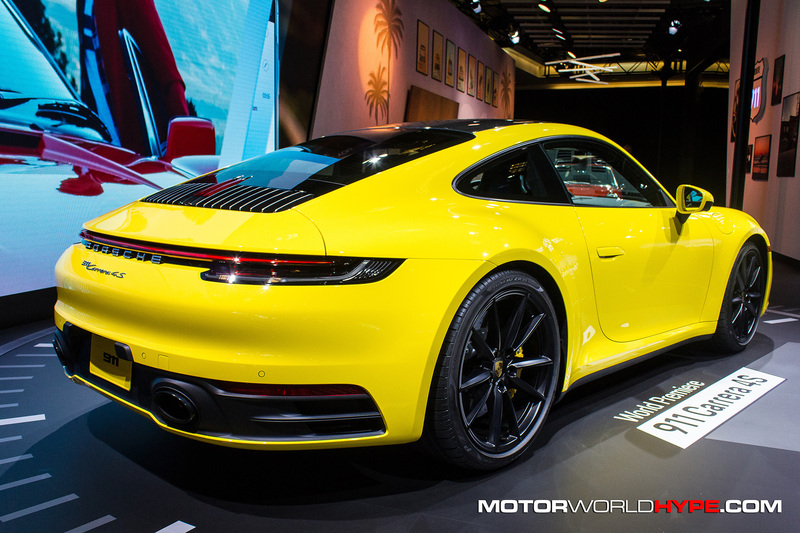 I won’t argue that as there are a lot of similarities between the new 992 chassis and the previous 991, I think people are missing the point. 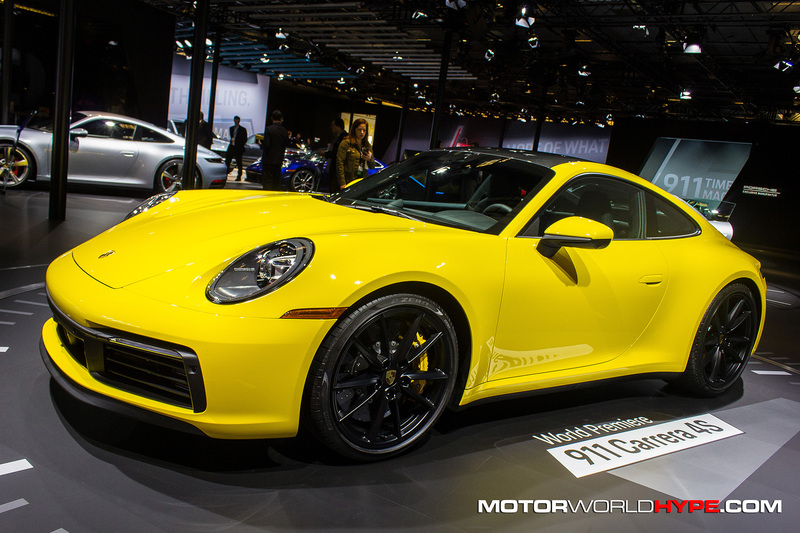 I think its painfully obvious by now that Porsche is going to stick with the 911 silhouette. It’s basically their company logo! So the similarity does not bother me much. 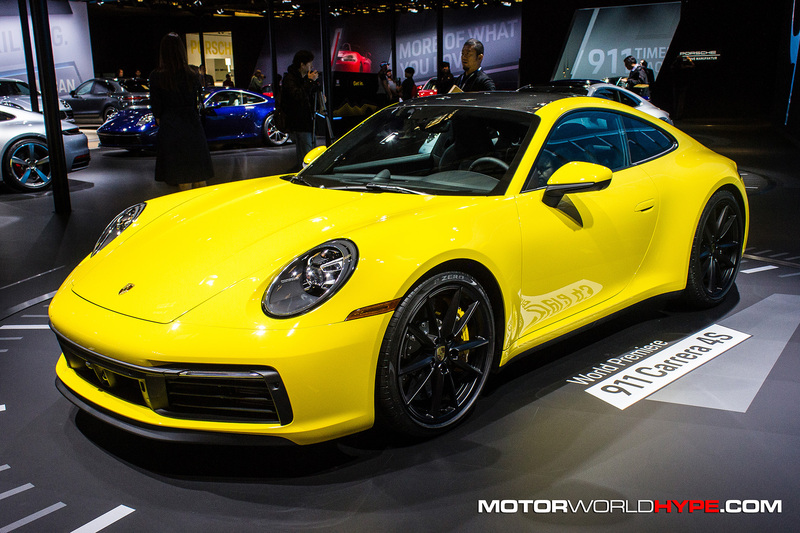 For those looking for the cliff notes, the major exterior changes in the new 2020 Porsche 911 come by way of a wider stance (45mm wider up front and 44mm wider in the rear), new wheels (21 inch in rear and 20 inch up front), new LED headlights, and a new mono LED light strip taillight. 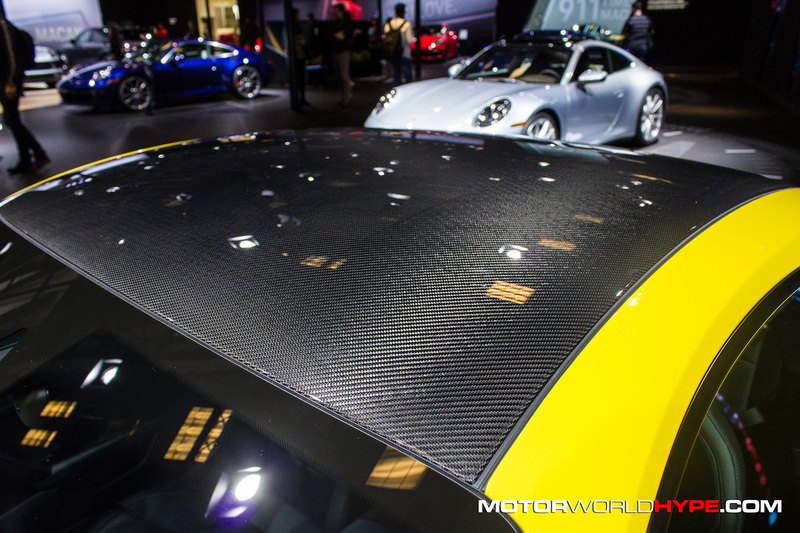 The major changes are under the hood and inside the car. 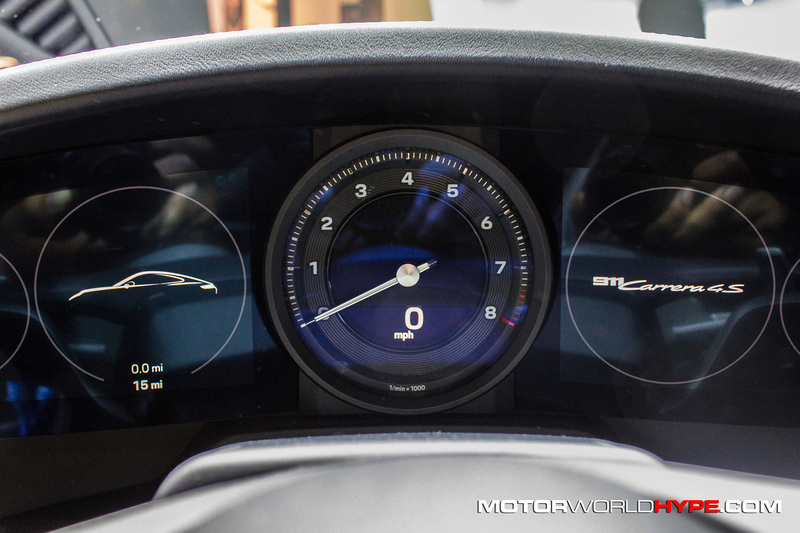 The new 911 has a brand new 8 speed PDK transmission standard (a 7 speed manual will be available as an option) with a new gear selector (the paddles remain though). Engine displacement remains the same but thanks to upgraded turbos the power output has been boosted to 443 total horses. 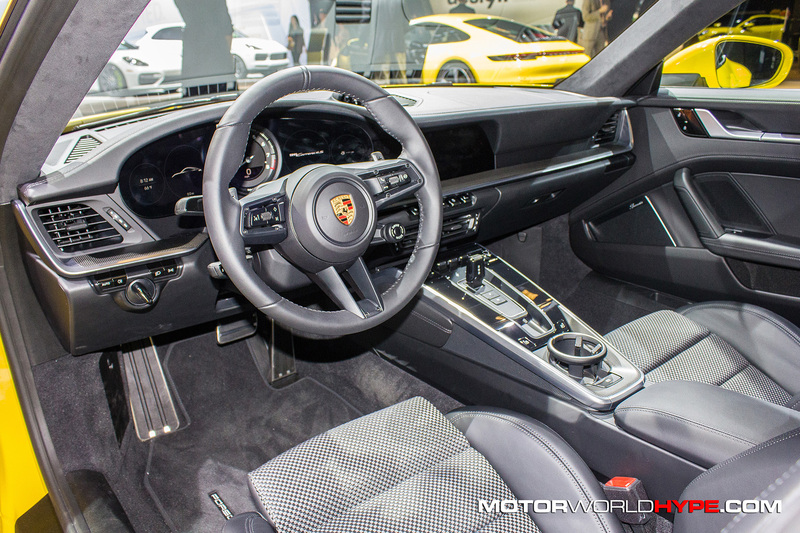 The biggest change for the new 911 is the interior which was given a total redesign inspired by the 911’s of the 1970s. I didn’t really pick up on that inspiration at first glance but I’m not exactly well versed in 1970s era Porsches. Either way, it looked really good. 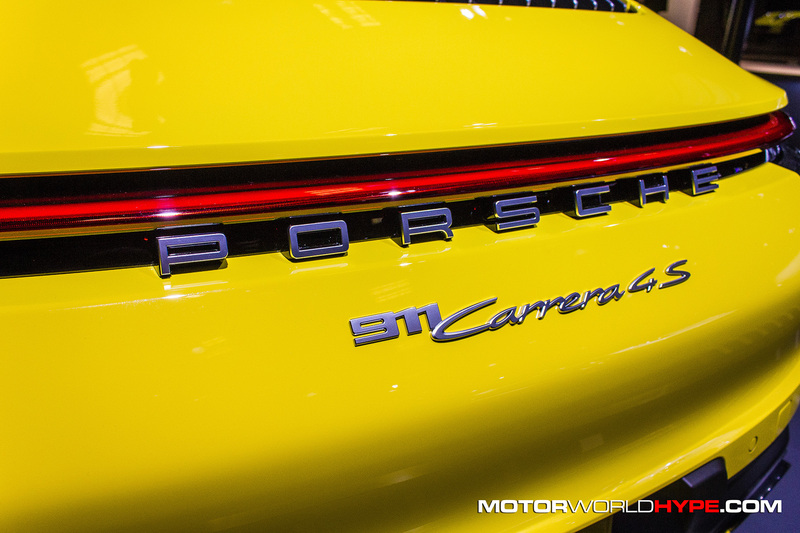 For a closer look at the new Porsche 911, check out the video below as well as photos and the press official press release.